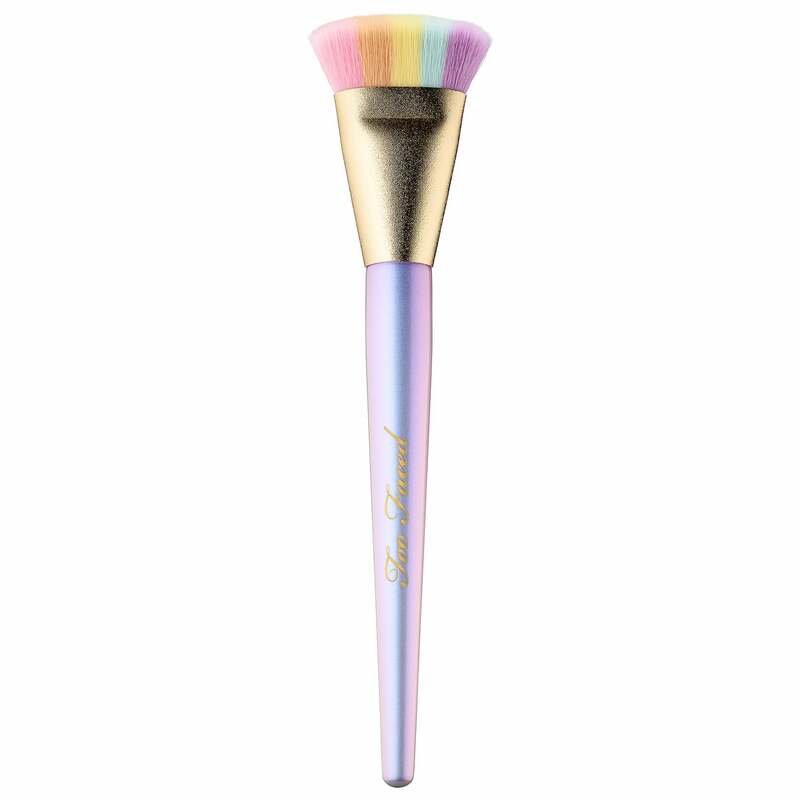 If you love rainbows, highlighter, and all things magical, you're going to need to sit down for this one. 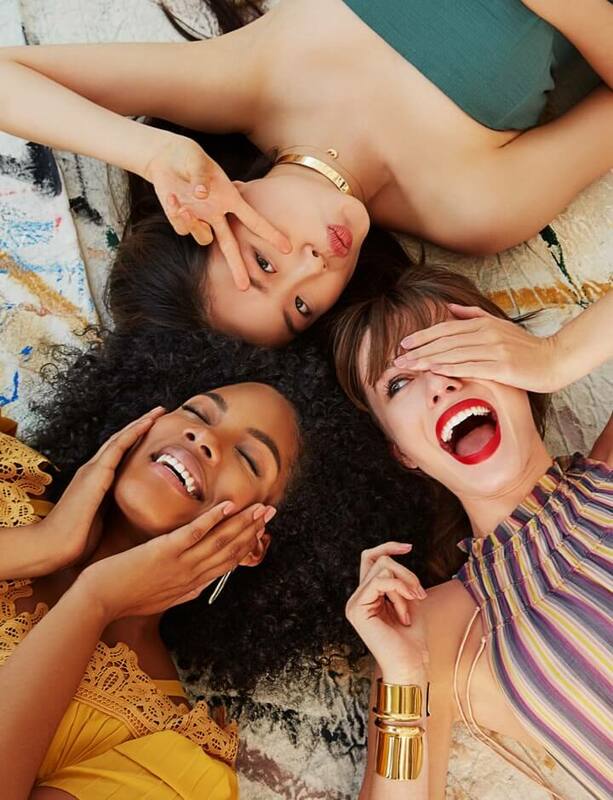 Too Faced just released its new Life's a Festival line filled with lots of vibrant, colorful makeup. 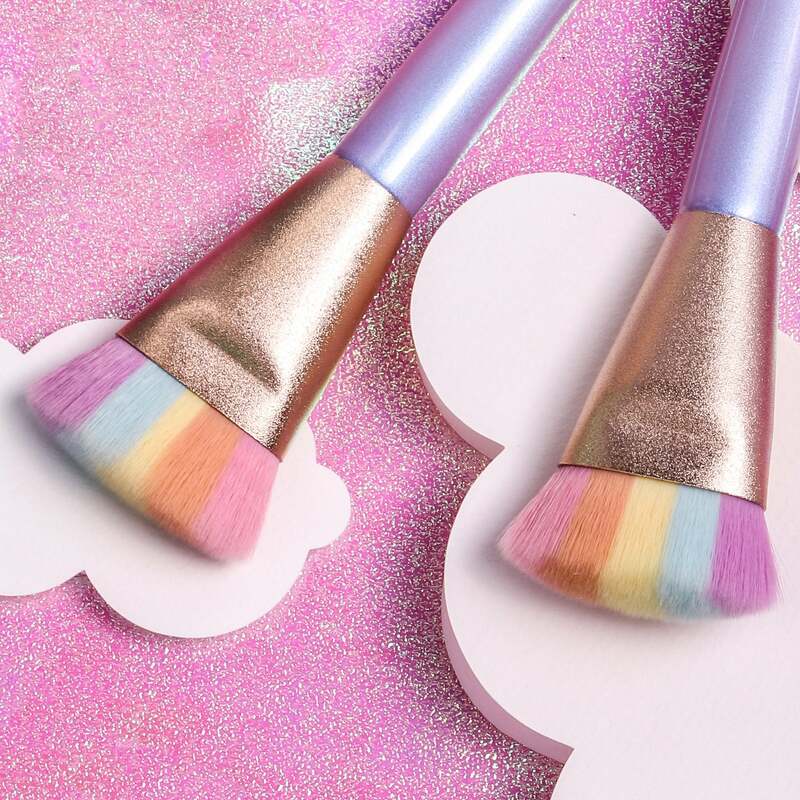 But that's not the best part — they also created a Magic Rainbow Strobing Brush ($34) for applying your highlighter like the mythical creature that you are. The brush features an iridescent lilac handle and densely packed bristles intended to pick up lots of product. It's the perfect choice for giving your face the luminous glow it clearly deserves. If you're as in love with this brush as we are, we recommend buying it ASAP. Special items like this tend to sell out lightning fast. 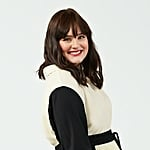 We love this design so much, we might need to get two!